Staying connected abroad has gone through a few distinct phases. Initially, the way to push content to the internet from another country was by finding an internet café, internet connected hotel or other hosts that had a computer you could use. As technology improved, Wi-Fi became fairly commonplace even in less developed countries, people started traveling with laptops (and eventually, even updating or staying connected with phones and tablets). It’s interesting to see that increasingly, this Wi-Fi is becoming increasingly congested or only available for a fee, while cellular data networks are getting built out and improved across the world. A decent internet connection is now practically ubiquitous in urban areas on Earth, and even pretty far outside of densely populated areas one can find a decent GPRS / 3G signal. Enter Google Fi. For US residents, Google Fi seems like a pretty sweet deal. Similar to T-Mobile US, Google Fi offers you a fixed fee ($10) per GB of data used abroad. Switching countries doesn’t incur additional charges; it’s simply added up on your bill. 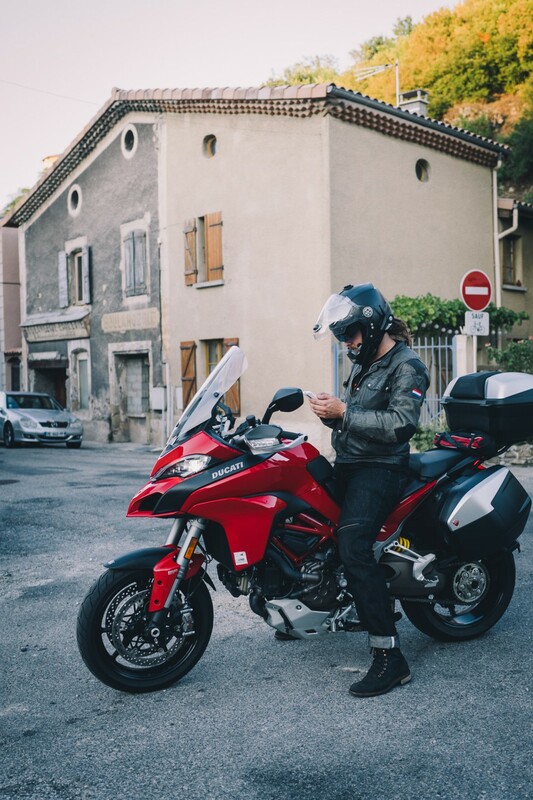 In my trip across Europe, I uploaded photos, worked remotely, and even streamed video; I used 2 GB of data in that month through my phone. It was incredibly useful for navigation and staying in touch. The phone — back then, only the Google Nexus 6, now also the Nexus 5X and 6P* — can share the data connection with my laptop, tablet and other devices, and at the end of the trip I was neatly charged only for 2 GB. How’s the coverage, you ask? Overall, I found Google Fi’s roaming partners to be excellent. Throughout Europe, there was hardly any dead spots, and I usually got full 3G / 4G service. I haven’t been able to test it outside of Western Europe yet, but the results are encouraging. What’s the catch? Well, there’s a few. For now, Google is limited to a few phones — though, this can be circumvented with some minor fiddling (* see footnote). The Nexus 6 was the biggest drawback of Google Fi as I was using it. Personal preferences aside (I find it outlandishly huge, even as a big dude), the phone ran out of battery in half a day and apps on it often crashed, losing directions while on the road. At times the whole thing randomly restarted. Google Fi also requires you to pay for a ‘basic plan’: it’s not just data, but also a phone line. On the plus side, apart from that base monthly fee, you only pay for what you use: so if you used only 1 GB (domestically) one month while you usually use 3 GB, you pay less that month. Another major issue is that for some puzzling reason, some verification text messages simply won’t be delivered to your phone. This can be simple two-factor authentication messages like Twitter or Apple’s, but also Bank of America’s ‘SafePass’ system for securely transferring large sums of money. 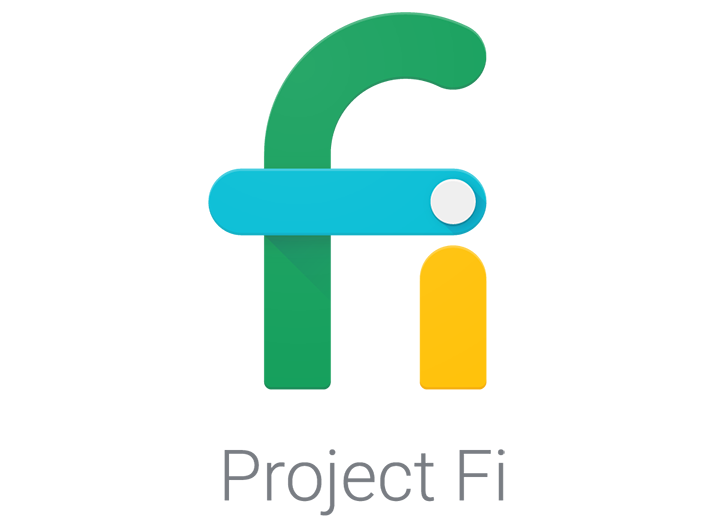 There is a list on the Google Fi subreddit of working and broken services. Until this is fixed, Google Fi is little more than a nice travel hotspot that is neat but ultimately unreliable. I found Google Fi to be a great service in its general setup and usability. The initial experience of receiving your welcome package is very nice, US coverage is good and customer support is excellent. On the road and abroad, it performs spectacularly for getting internet in most places. Until the issues with disappearing text messages and phone compatibility are ironed out, however, I wouldn’t rely on it quite yet. * in the US, Google Fi intelligently swaps between the T-Mobile and Sprint networks for improved coverage. Apparently, this requires some special hardware in the phone (a modem with support for all frequency bands, and possibly a particular baseband firmware). However, once abroad, you can simply pop the Google Fi SIM card in an iPhone and it’ll work absolutely fine after tweaking some settings. I was able to use data, call phones and receive and send text messages just fine in France and Italy on Fi with an iPhone 6.